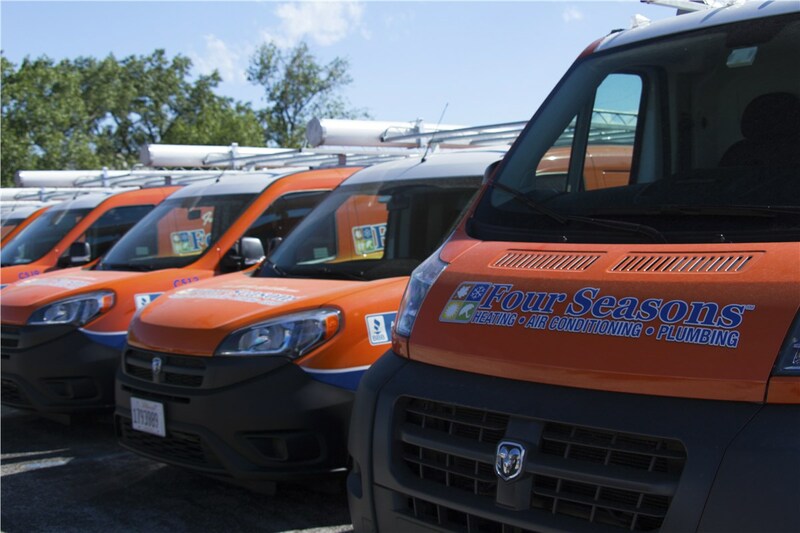 No matter the time of day, our highly-trained technicians are here to help keep your home comfortable throughout the changing seasons. While there are many home improvement and repair projects you can tackle on your own, heating and cooling should always be left to professionals. 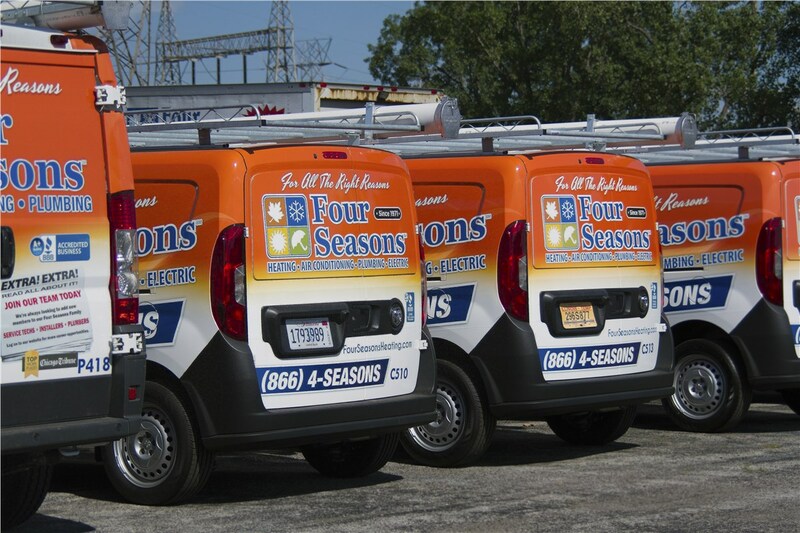 Whether you need heating and air conditioning emergency services or routine maintenance, Four Seasons Heating & Cooling is here to provide you with effective, customer-oriented service. 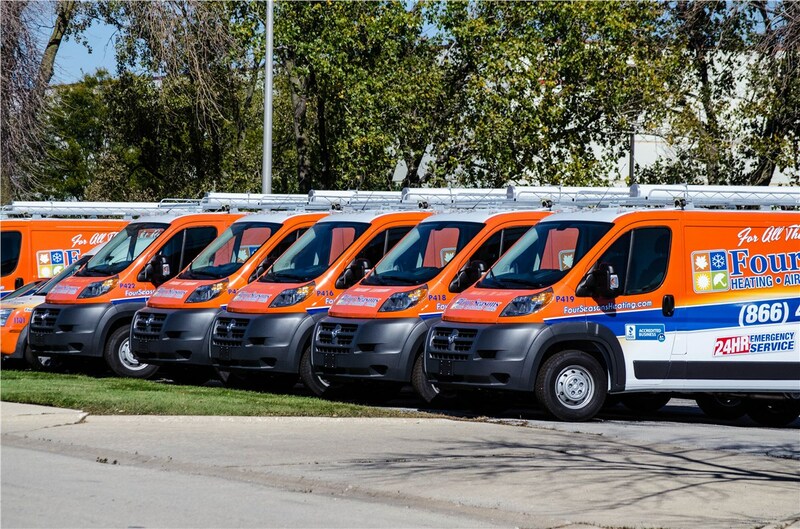 In fact, we have years of experience with HVAC repair and replacement, so we are confident that we can easily make sure that your Palatine system is operating properly. From trouble with your furnace ignitor to the furnace blower motor, our professionals in Palatine can diagnose all of the problems and develop the most effective heating repair solutions. For systems that are beyond repairs, we also offer the option of completing a furnace replacement. After we finish, you can hire our technicians can maintain the efficiency of your furnace, boiler, or heat pump through as part of our additional heating services. 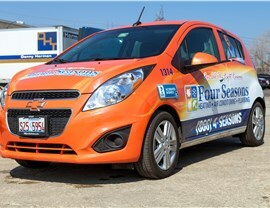 Repairs: Our AC repair professionals can handle a number of different problems, such as broken smart thermometers and more. 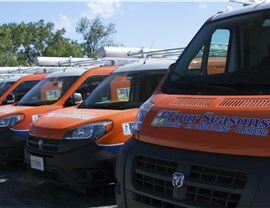 Replacement: If you want a more efficient AC unit, we can install a new and improved ductless system. Maintenance: As part of our central air maintenance, we check for mold, leaks, and more. 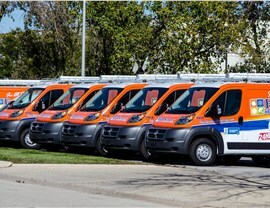 Would you like to find out more about our Palatine heating and cooling services? 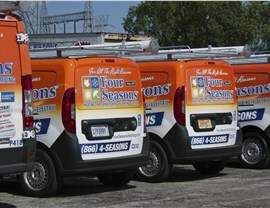 If so, we encourage you to reach out to us at Four Seasons Heating & Cooling right away! 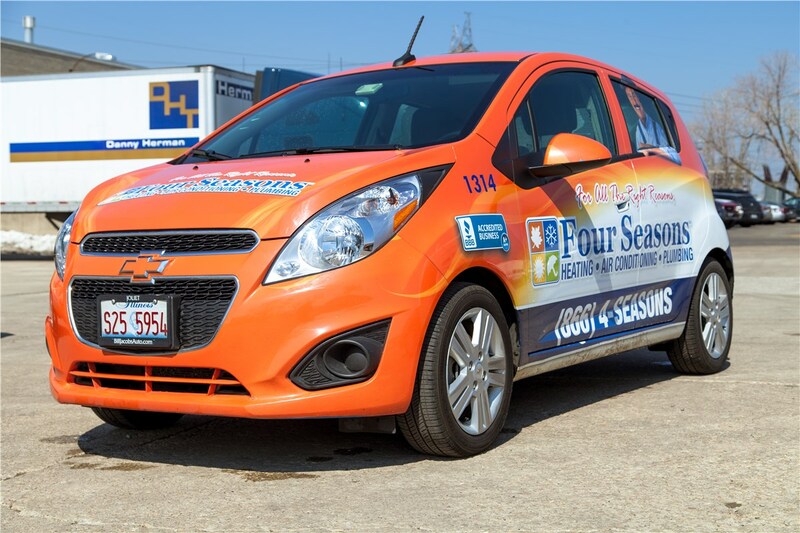 You can fill out our online form to schedule an appointment with a trusted technician, or you can request “24/7 emergency services near me” by giving us a call!